THE COMPANY is a manufacturer of press tools, jigs and fixtures, assembly tracks and aids, machined components, formed metal components and machine tool parts. It has a broad range of experience and skills and is self-sufficient in all aspects of machining, design, fabrication, welding and heat treatment, enabling the company to have an excellent reputation for meeting challenging deadlines. The company works with the latest EDM, CNC and CAD/CAM and prides itself on excellent customer relations. The company was established in 1989 and became a limited company in July 2003. It has an enviable reputation for its knowledge of press tooling and works with a client base from a broad range of industrial sectors including; automotive, aerospace, food, lighting, MOD, medical and pharmaceutical. The premises are located near to Birmingham with excellent access to the country’s motorway network. There are huge potential and exciting growth opportunities, which the new owner can immediately capitalise upon. Long established press tool, jigs and assembly track manufacturer with highly skilled workforce. Established and loyal customer base. Comprehensive range of machining services. 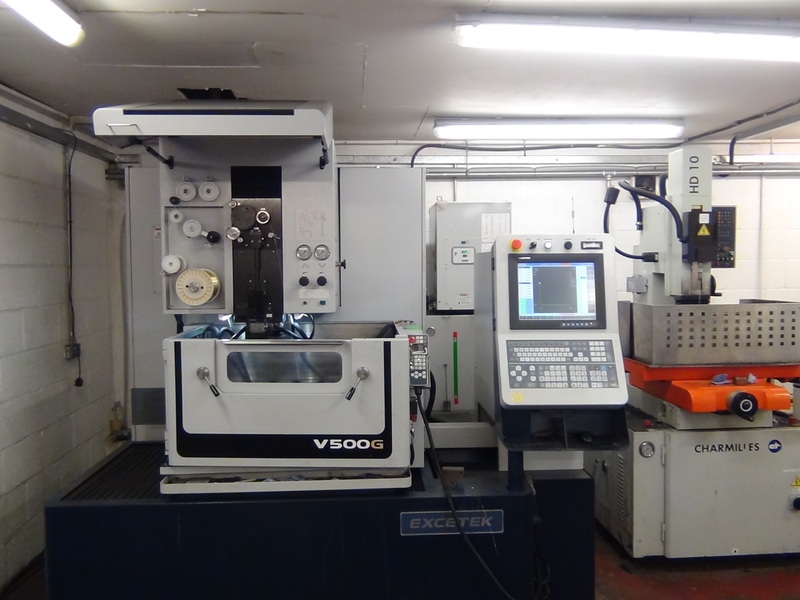 Operating the latest CNC Machines and EDM Wire and Spark Erosion Machines. Fast turnaround for production tool breakdowns. Located in the heart of the Midlands with excellent transport links to the rest of the UK. THE COMPANY is a British designer and manufacturer of quality seating and furniture for the contract furniture market. Started in 2002 and incorporated in 2009, the company has since been producing quality furniture at its manufacturing facility based in Telford, Shropshire. It specialises in seating and offers a wide range of products that cover and connect all work areas where people sit down. THE COMPANYis a British designer and manufacturer of quality seating and furniture for the contract furniture market. Started in 2002 and incorporated in 2009, the company has since been producing quality furniture at its manufacturing facility based in Telford, Shropshire. 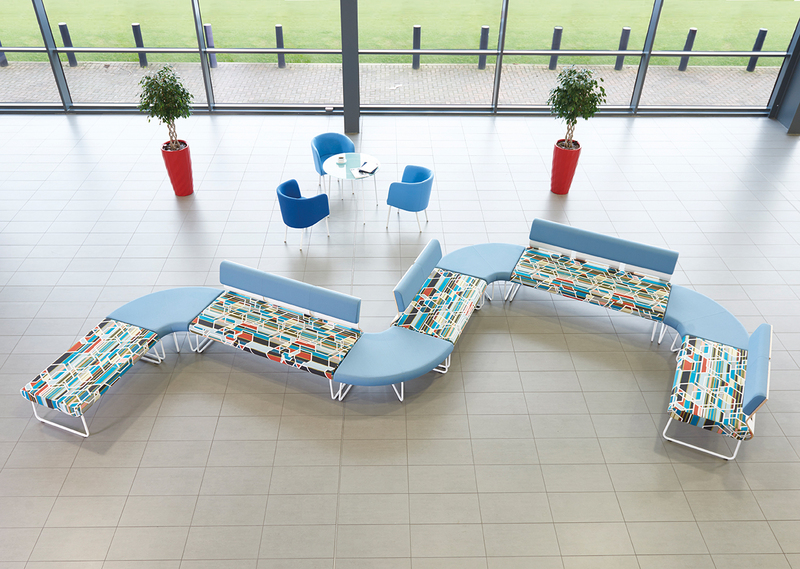 It specialises in seating and offers a wide range of products that cover and connect all work areas where people sit down. The company works with well-known British designers and has a strong in-house design team to create products with style and integrity. Materials and components are sourced throughout the UK and Europe allowing quicker delivery, flexibility and quality products. There is huge potential and exciting growth opportunities for the company in the growing UK contract furniture market. A well established (40+years) precision engineering company specialising in the design and manufacture of quality auto, agricultural and commercial vehicle parts and transmission components. 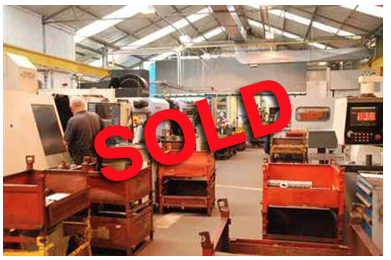 A profitable, family business, having a turnover of £2million with potential for future growth. Retirement Sale.